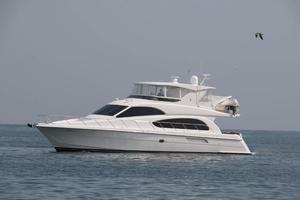 Hatteras 64 Motor Yacht 2011. Creating the perfect luxury cruiser is no simple task, so we encouraged extensive customer input when developing our Hatteras 64 Motor Yacht. 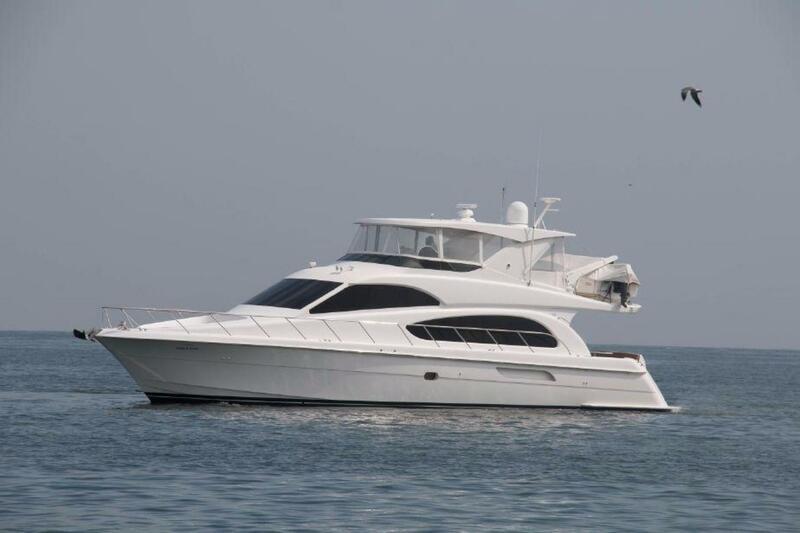 The result is a well-mannered model with a fresh accommodation plan (including a pilothouse, galley, and dinette) and intuitive touches throughout (like an electric range with touch dials instead of knobs). Here, our innovative convex hull shape, which earned its stripes on our hard-charging sportfishing boats, allows for more interior space forward and provides a softer ride in rough water. In addition, propeller tunnels give this 116,700-pound, ocean-going cruiser a remarkable 4'8" draft even with the heaviest engines available. Our 64 Motor Yacht takes inspiration and ingenuity to a grand scale.